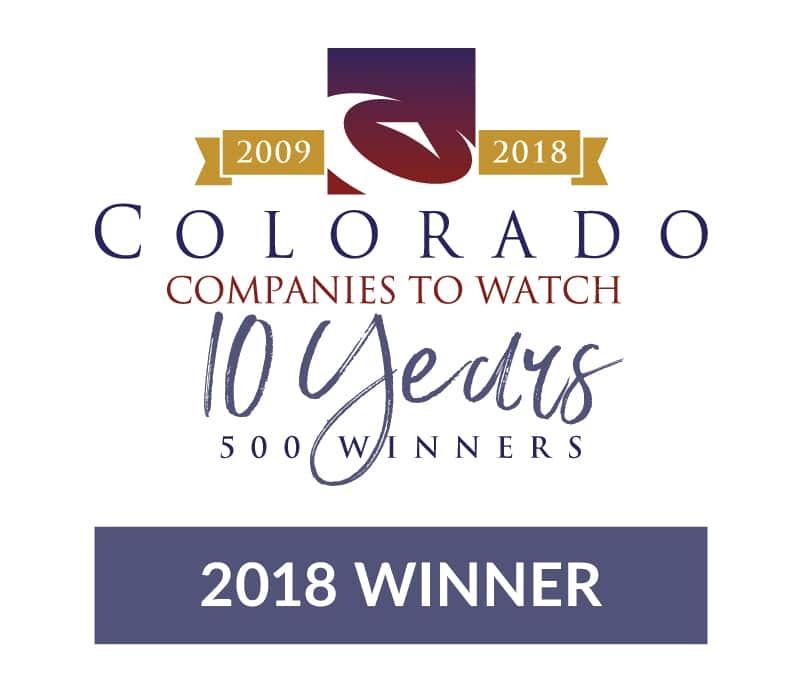 Circuit Media is excited to announce that it has been named a Colorado Company to Watch for 2018! This statewide award recognizes second-stage companies that show drive, excellence, and influence. Circuit Media was awarded along with 49 other Colorado-based companies at the awards gala on June 22. The event was hosted at the Denver Marriott Tech Center. According to the program, Colorado Companies to Watch recognizes the driving economic forces in the state by focusing not merely on growth, but on the true impact and influence of a company. Innovations that Circuit Media has implemented this year include the launch of Circuit Media Green, an online platform that highlights the company’s partnerships with green organizations. The website includes Shake It, Don’t Waste It, our in-house paper towel reduction campaign. We have also introduced an internal customer service campaign, Super Service Spotlight. This campaign allows employees to recognize colleagues twice per month who have demonstrated Circuit Media’s core values. We look forward to seeing where the next year takes us. Congratulations to all 2018 winners!